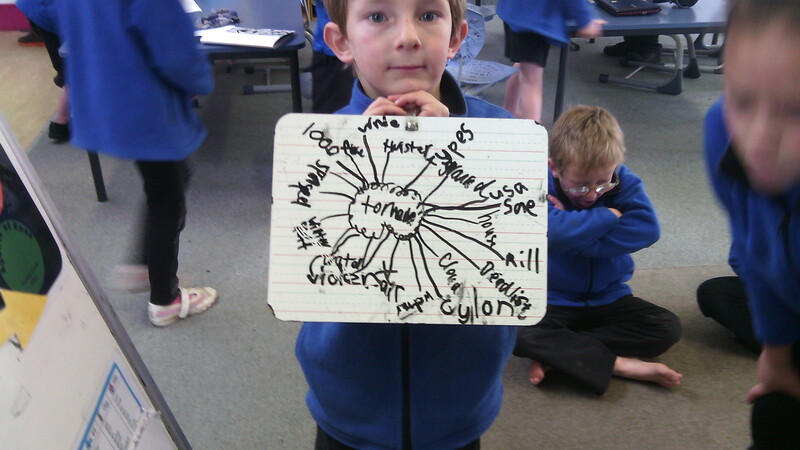 We have started our theme of Natural Disasters. 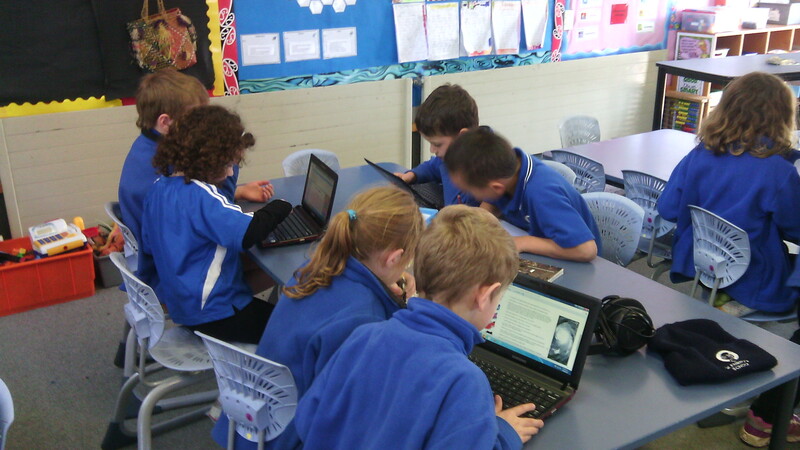 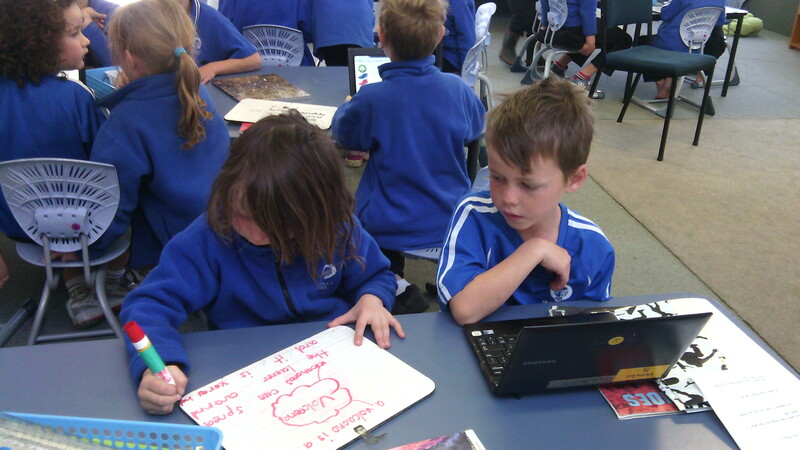 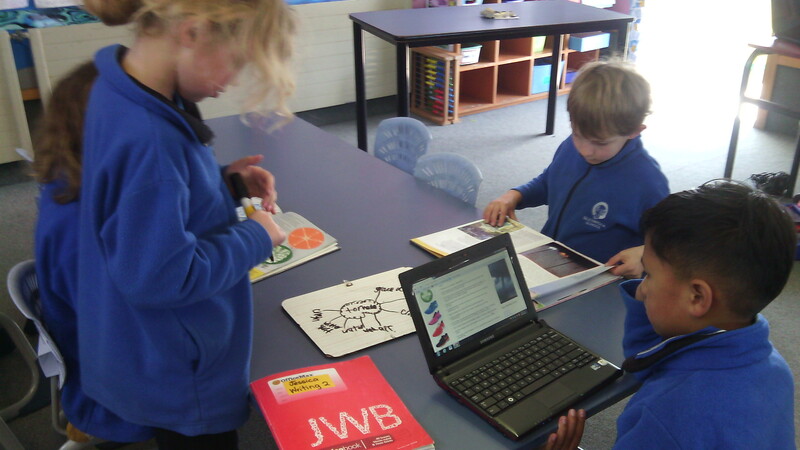 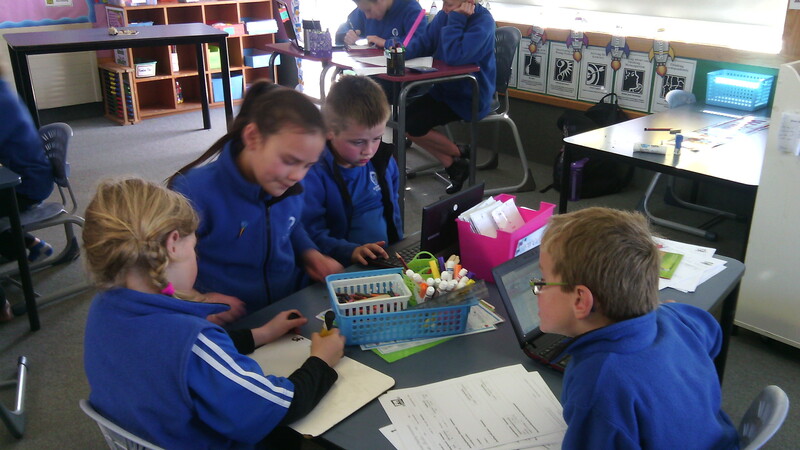 We are working in small inquiry groups to gather information and write a report on a chosen disaster. 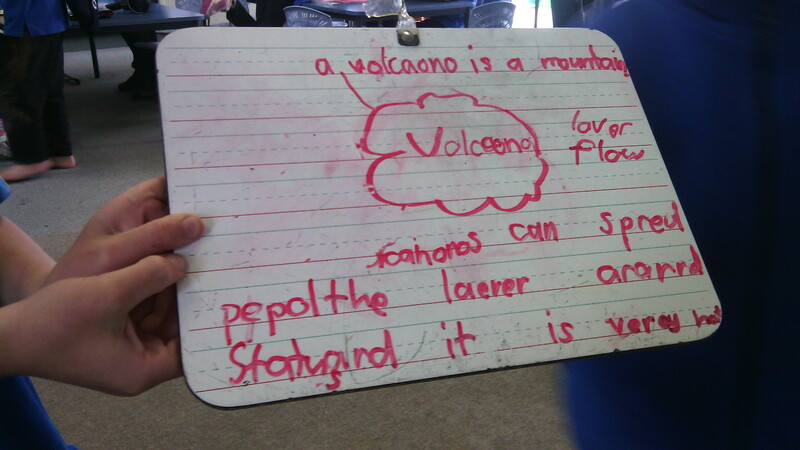 We are learning about volcanoes, earthquakes, floods, tsunamis, hurricanes and tornadoes. 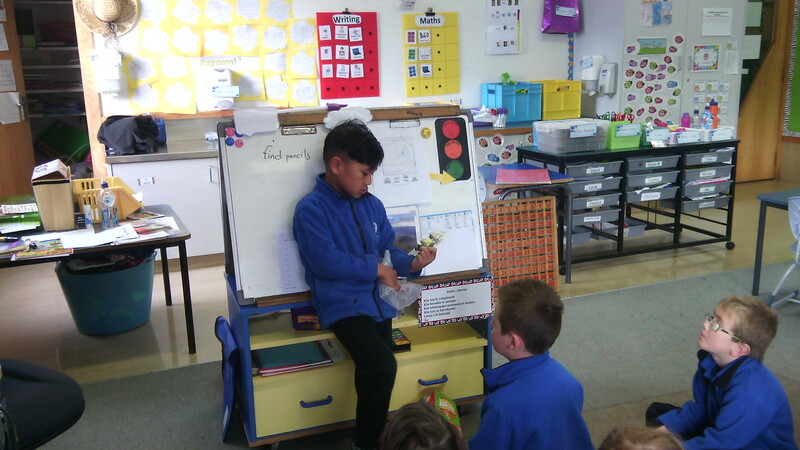 Last week David brought in small volcanic rocks for the class to look at. 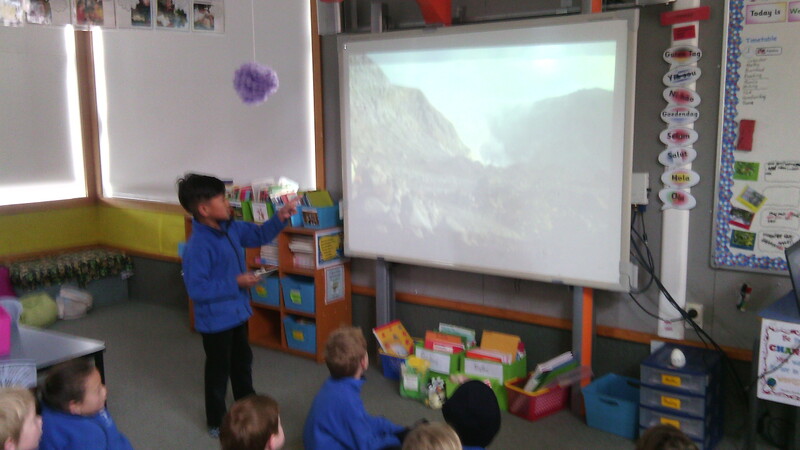 He showed us pictures of when his Grandparents went to White Island. 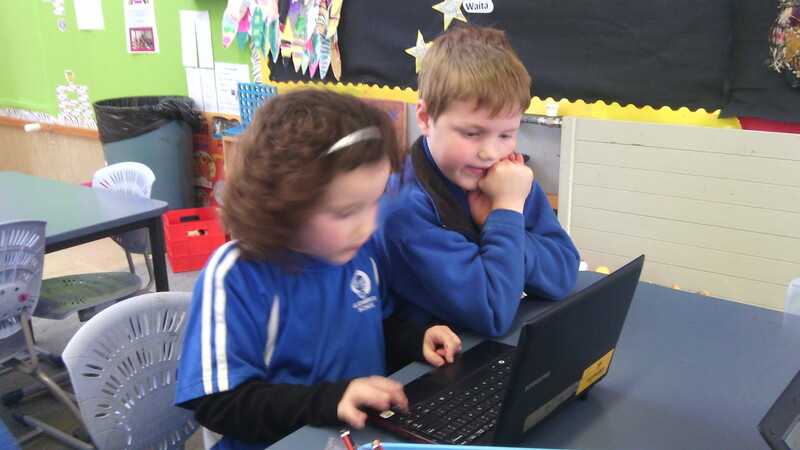 ← Congratulations on a Great Catch!